An opportunity to explore and discuss current best practice for small farm management in the local region, sharing of information, advice and resources. There will be a demonstration and discussion of options for weed management in organic market gardens, and a discussion of some pasture weed issues. Bring along plants you want identified, and examples of any local weeds that you think others should become aware of. Discuss what resources are available locally to help growers with technical information and be prepared to share your knowledge/sources with others. 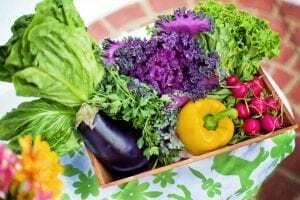 Be part of a group of growers working out what types of market garden crops they are likely to have some success with in their own gardens as well. Monday 18th February 2019 at Kandanga. For more information on pricing and how to register, please click here.